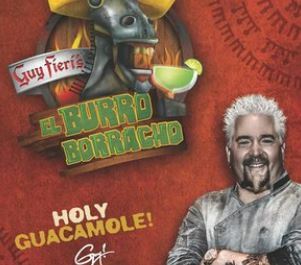 Guy Fieri’s El Burro Borracho at the Rio offers authentic Mexican favorites like Enchiladas, Tortas, Burritos, Chimichangas, Fajitas and Pork Chile Verde. 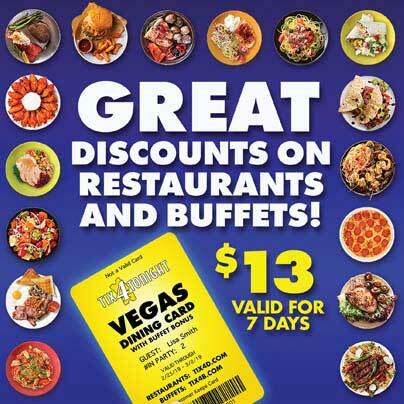 With colorful and energetic décor, this Vegas hotspot is a great place to enjoy the iconic flavors of celebrity chef Guy Fieri. Be sure to order a fun margarita like their Pineapple Habernero, Peach Ginger or the ‘Hoppped and Smokey’ to accompany the bottom-less chips and house-made salsas.